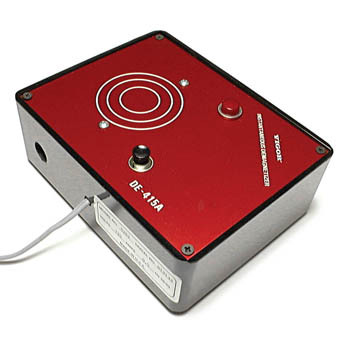 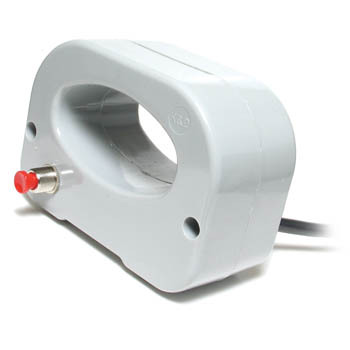 Powerful and compact demagnetizer is highly efficient for all mains voltages. 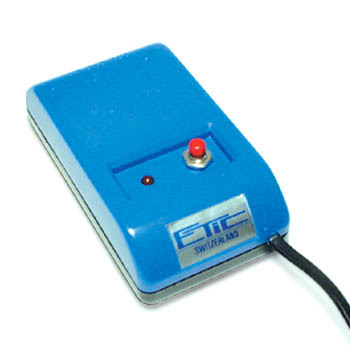 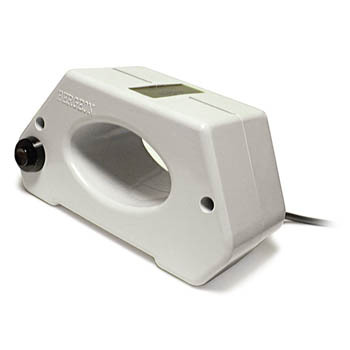 Etic's compact and instantaneous demagnetizer is great for small parts and tweezers, as well as watch movements. 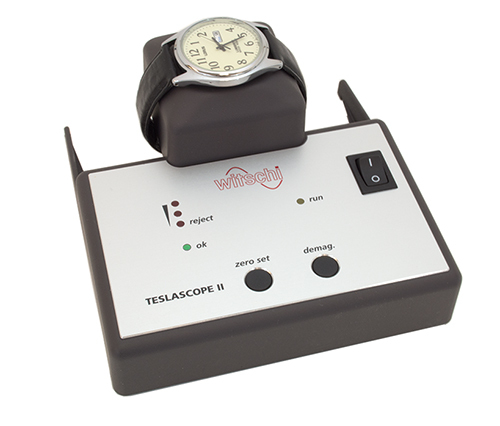 For best results, remove movement from the watch case to demagnetize.